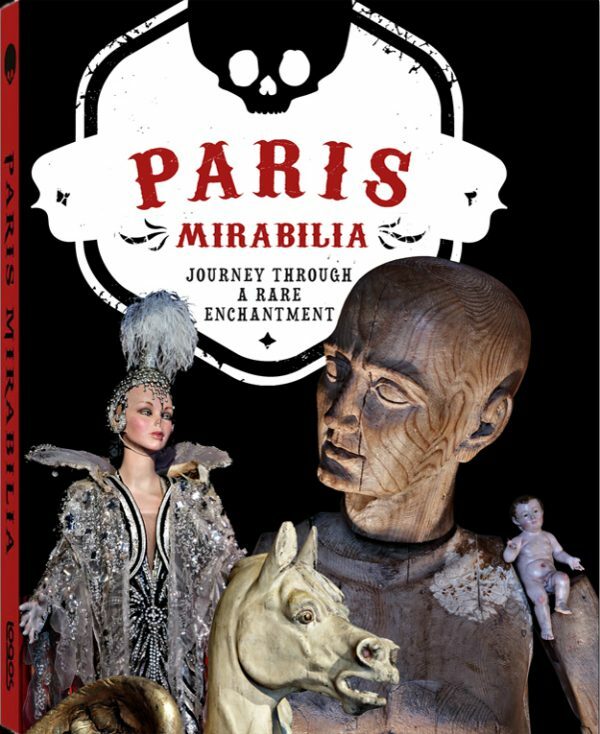 I am thrilled to announce my latest effort will come out in October: Paris Mirabilia – Journey Through A Rare Enchantment. 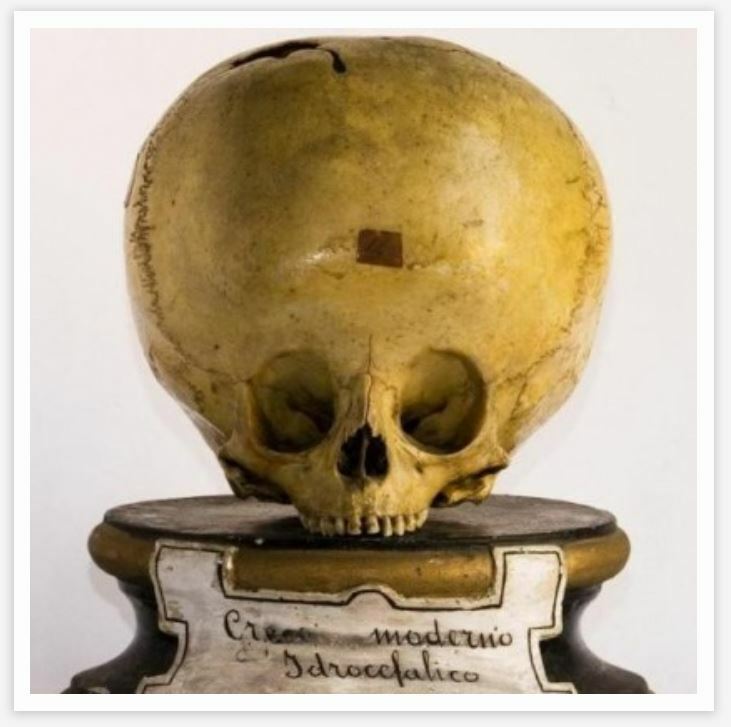 It is a guide to the bizarre and lesser-known Paris, among strange boutiques, obscure museums and eccentric collections. 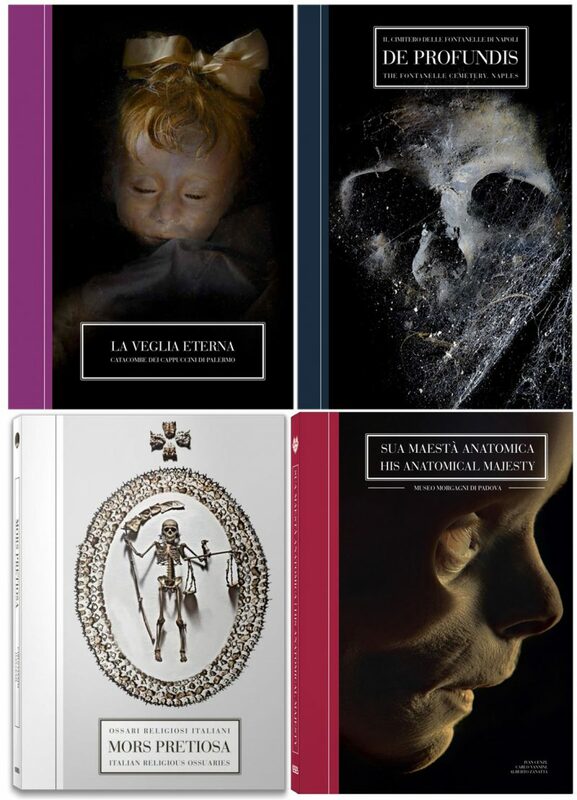 The book is not part of the Bizzarro Bazar Collection, but launches a brand new series: the Mirabilia Collection. Each volume, dedicated to a different city, is intended not just as a handbook for the curious mind, but also as a little gem that will, I hope, appeal to the bibliophile. In fact, as you never change a winning team, the photographs are once again by the great Carlo Vannini. Waiting for the official release, I have udpdated the Collections section and prepared a page for Paris Mirabilia where you can see some more photos. If you just can’t wait, the book is available for pre-order at this link. 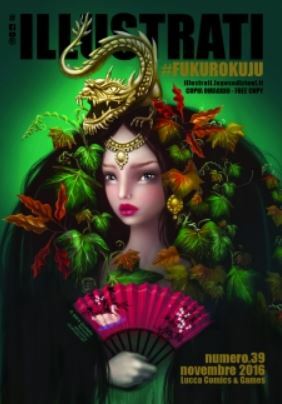 The book will also be availble in Italian and in French.